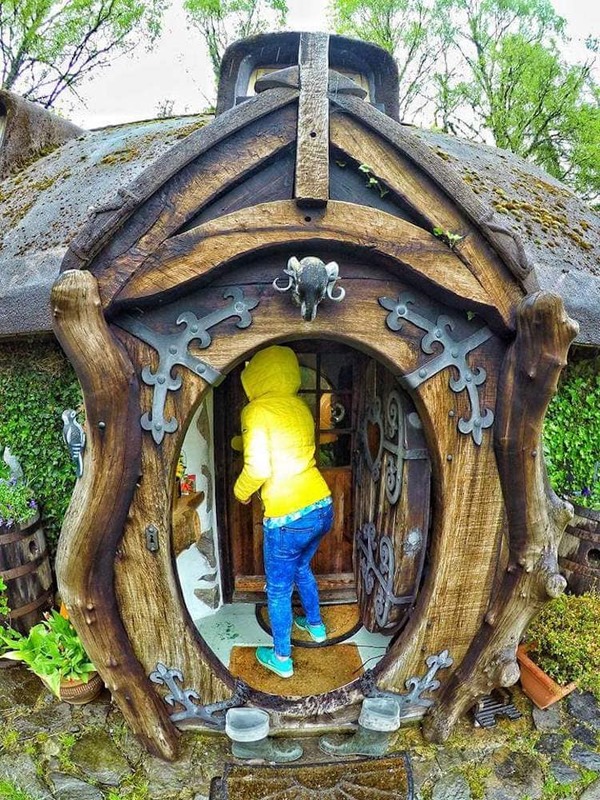 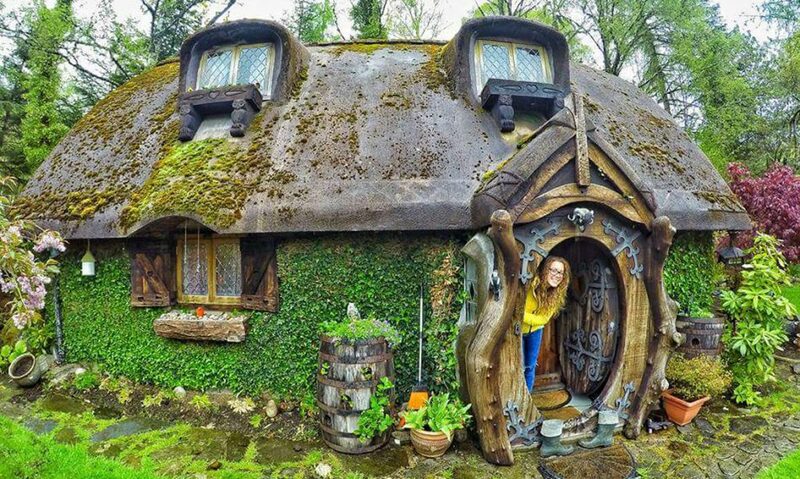 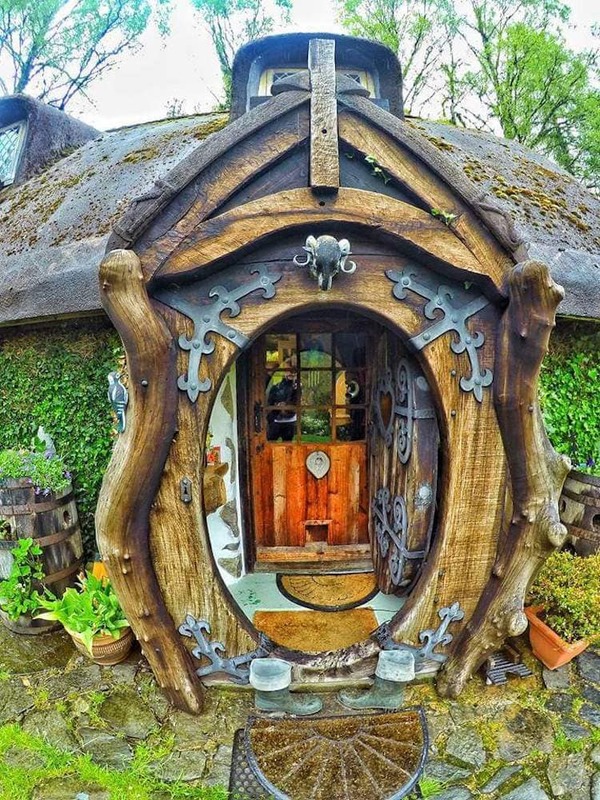 A “Lord of the Rings” super fan created his very own lifesize Hobbit house and it’s absolutely magical. 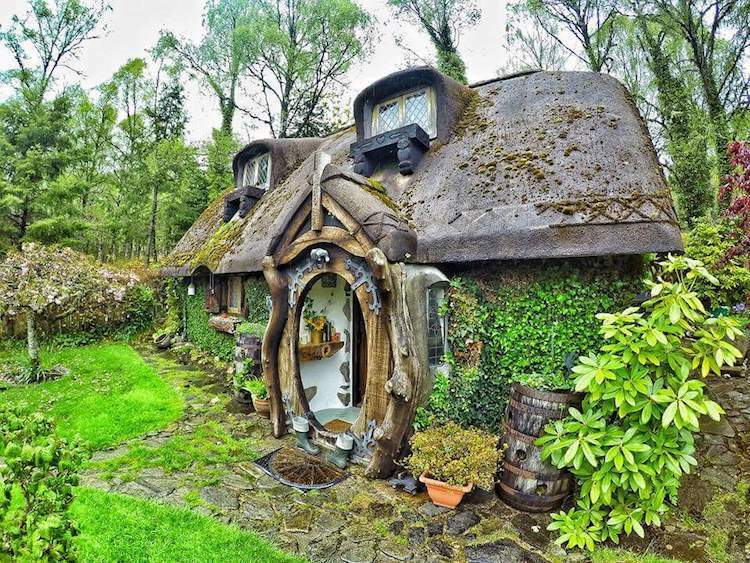 Built in the 1980s and located in the beautiful Scottish Highlands, this magical-looking retreat is committed to the authenticity and imagination of the books and movies. 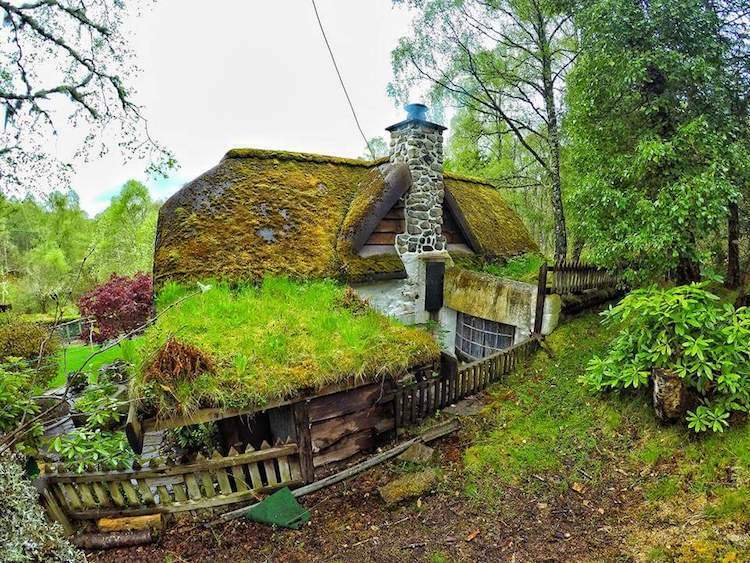 The fascinating cottage gained popularity after Grant’s nephew, Redditor KahlumG, shared pictures of the home on Reddit. 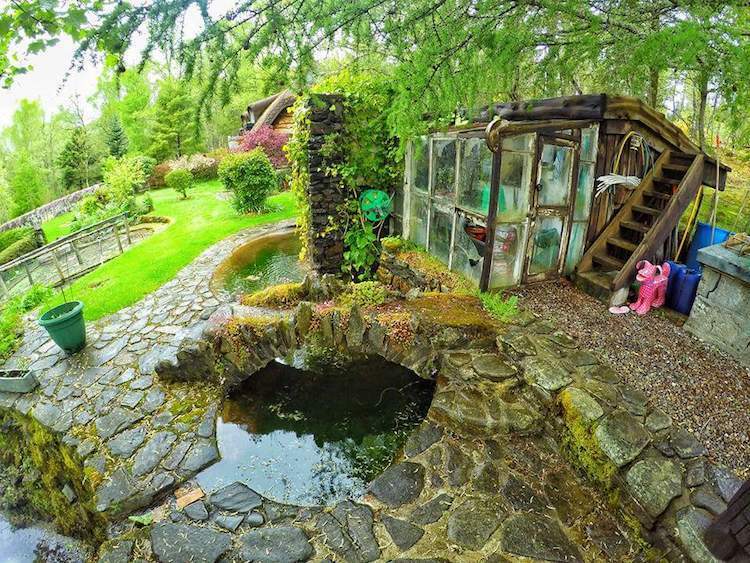 Both the interior and exterior are true to character with moss surrounding the tiny home and a round door entrance that leads to a cozy furnished inside, a greenhouse, and a pond. 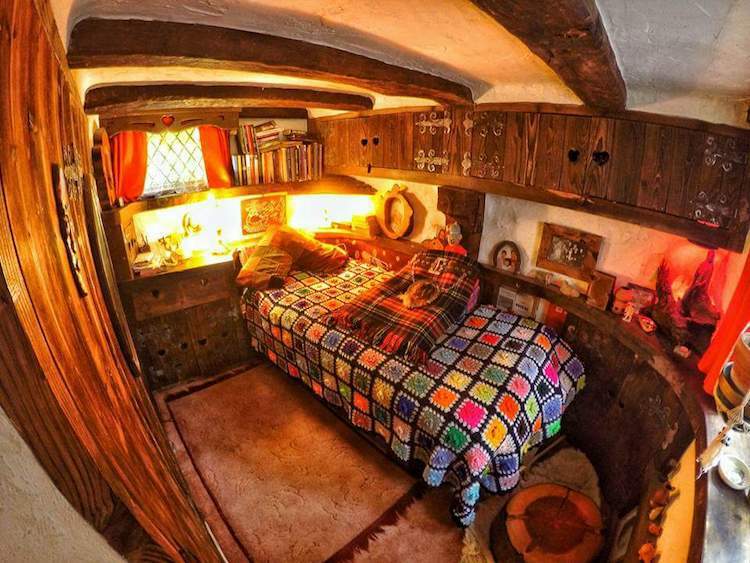 The best part is that Stuart loves sharing his cozy home with guests and fans alike. 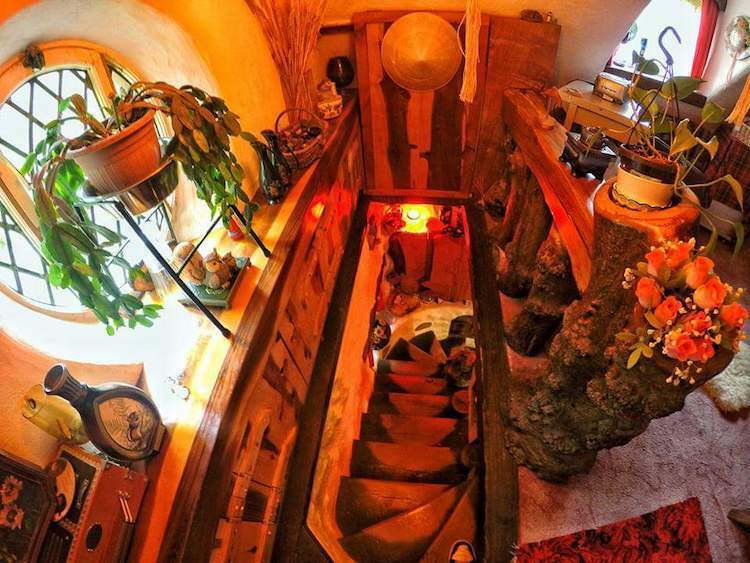 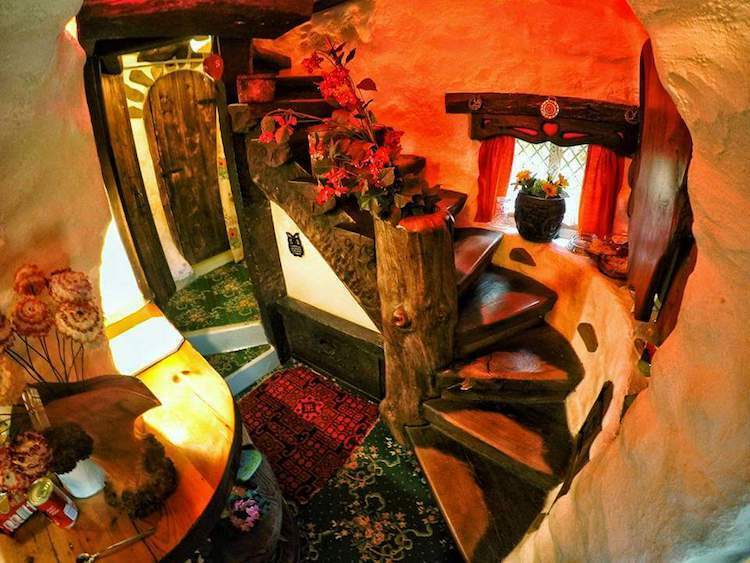 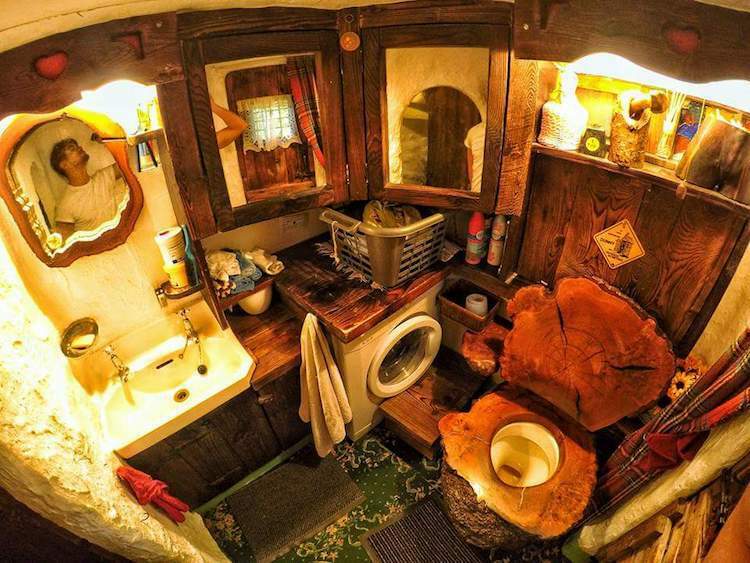 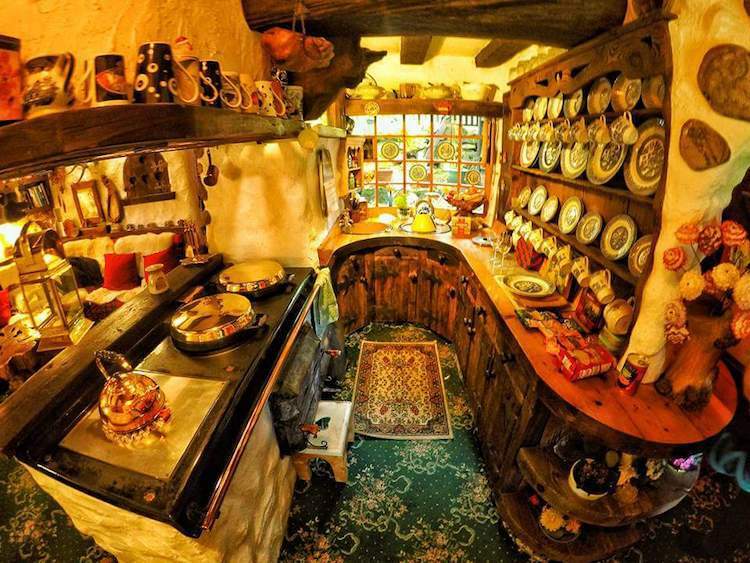 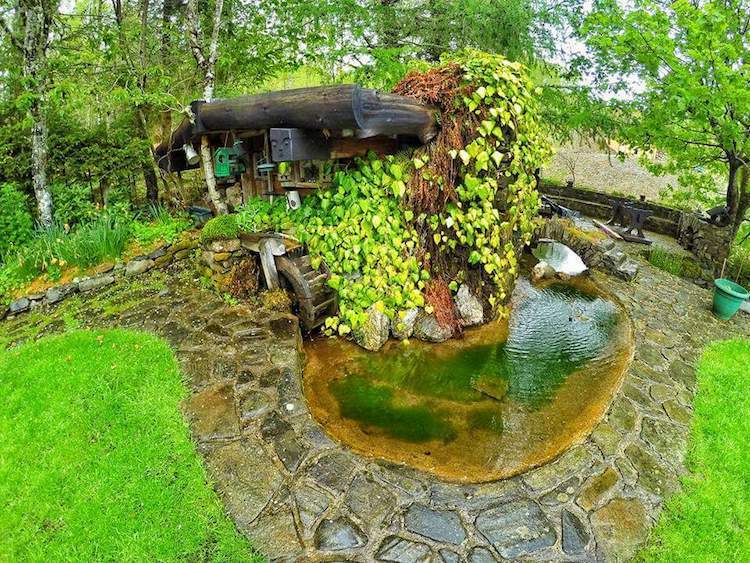 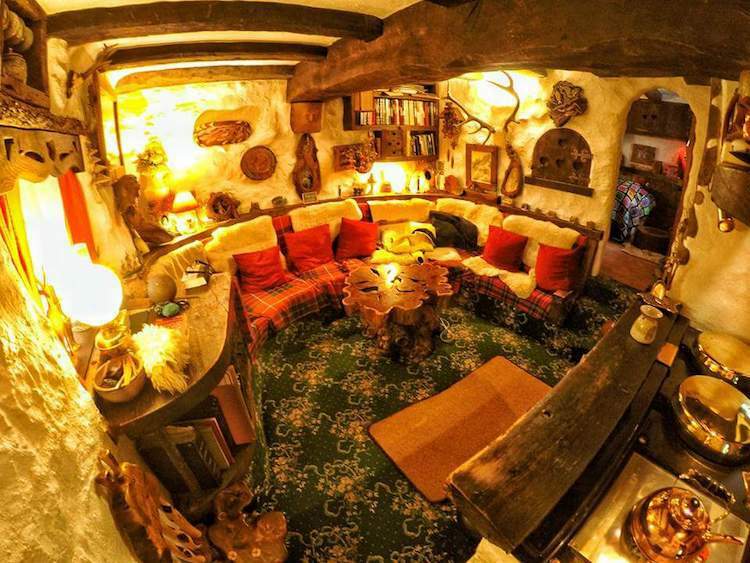 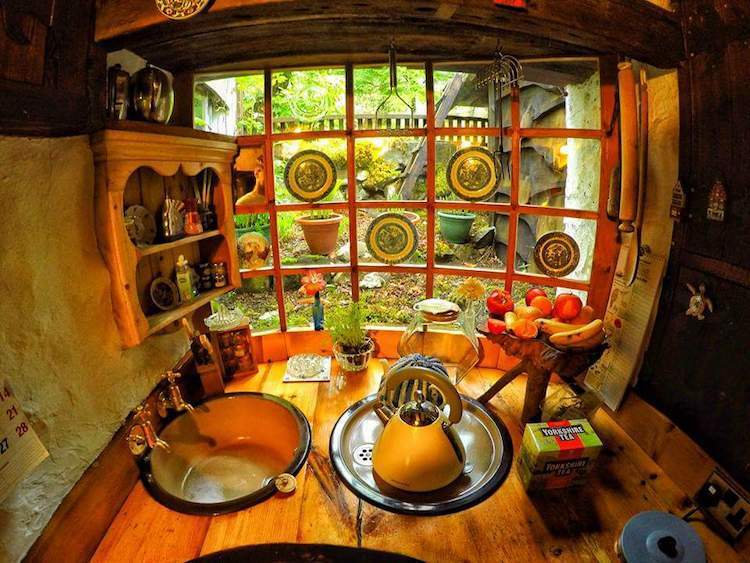 Redditor KahlumG recently shared pictures of his uncle Stuart Grant’s real-life Hobbit house. 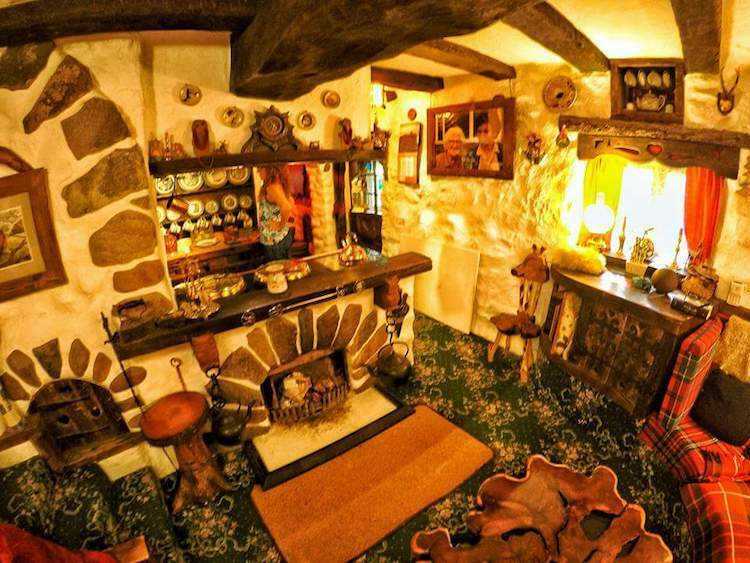 Built in the 1980s, it is as cozy inside as it is outside. 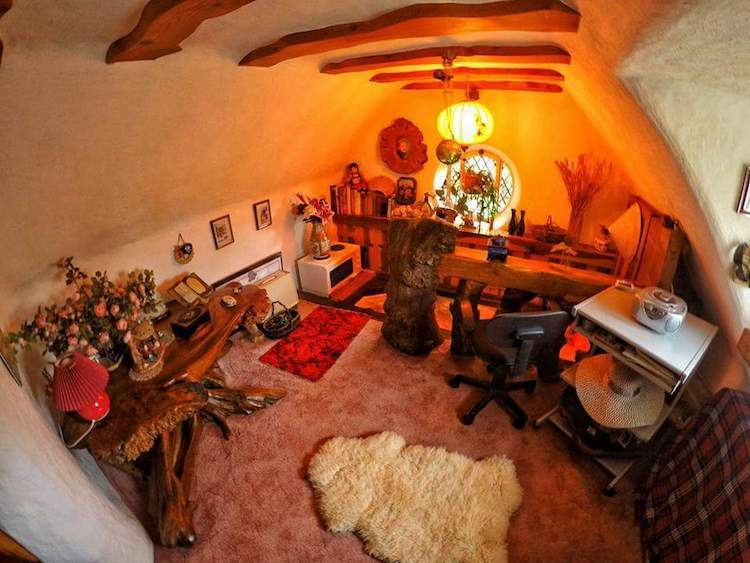 You can check out the entire gallary over on Imgur.